Discover why USA Today and TripAdvisor have ranked The Children's Museum of Indianapolis among the nation's best places for indoor and outdoor family fun and learning! Conduct real NASA experiments on board a replica of the International Space Station, explore films, toys, and memorabilia across the decades in American POP, see a real steam locomotive, walk among dinosaurs in Dinosphere, and experience renowned artist Dale Chihuly's Fireworks of Glass. And new this year—run, drive, putt, and play in 12 different sports outdoors and in at Riley Children's Health Sports Legends Experience! 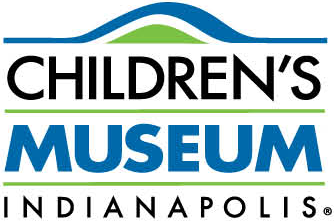 Immerse yourself in five floors and 7.5 acres of exciting exhibits and see why The Children's Museum of Indianapolis should be on every family's must-see (and do) list! Run, jump, putt, and play at The Riley Children's Health Sports Legends Experience at The Children's Museum of Indianapolis. With 12 outside sports experiences and three indoor exhibits encompassing sports interactives and awe-inspiring sports history, you won't want to miss all the fun. Meet a legendary sports character every visit, hear their story of greatness, and get coached in the drills and skills that helped them succeed. Imagine yourself in the shoes of that same sports legend, and start your story today. Experience the Dolphin adventure -- the nation's first completely submerged dolphin viewing attraction and an all new Dolphin Show. The 30-foot diameter underwater dome puts you eyeball to eyeball with the dolphins. It's an experience you won't want to miss! 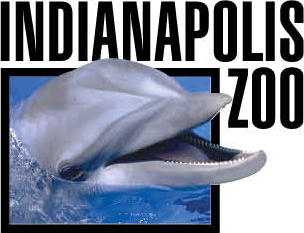 Visit indianapoliszoo.com for current exhibit information and hours. Easily check availability across participating properties by calling 877-995-6859. Additional tickets are available for purchase at hotel front desk. 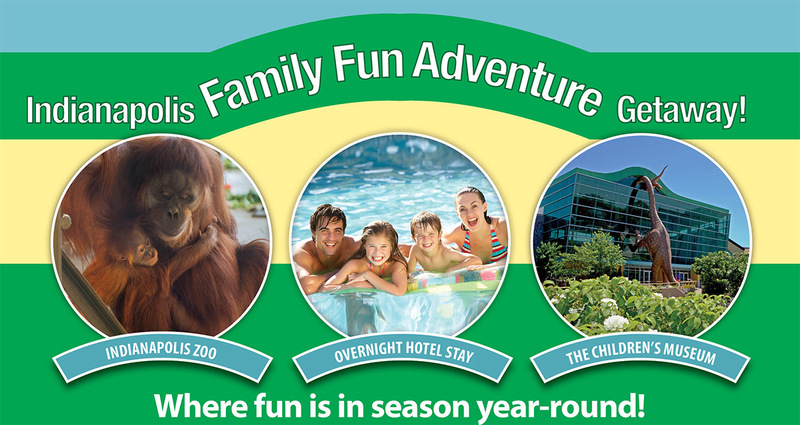 Ask about a preferred rate for a second night stay, based on availability! *Plus applicable tax, based on 2 adults and 2 children and subject to availability. Advance reservations required. Package rate dictated by hotel and date selection, rate subject to change. Sign up to receive future offers and discounts. Unsubscribe at any time and rest assured your information will never be shared.